Whether it’s sliced, grated, or bulk, our flexible packaging keeps cheese fresh. Meeting our customer’s individual needs is our highest priority; so we offer you a diverse portfolio of packaging solutions. 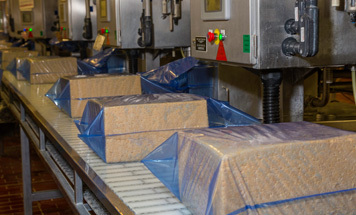 Your cheese products meet many obstacles along the way from factory to supermarket to table. Whether it’s risk of puncture, permeation, or condensation, our advanced technology tackles these challenges to produce a package you can rely on. 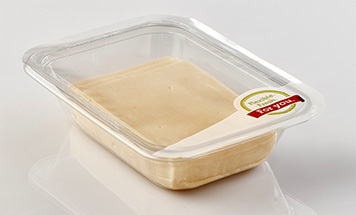 These days, end users have high expectations for food packaging. With reclosable products, for instance, they expect aroma and flavor to be fresh upon opening and stay so for days. You can count on us to keep your cheese fresh for longer. Our bags, liners, and flow packs are strong enough to stay intact, but also versatile enough to accommodate your brand’s aesthetic. Customizable shape, unrivalled transparency and gloss will provide meaningful ways to display brand identity and promote products. 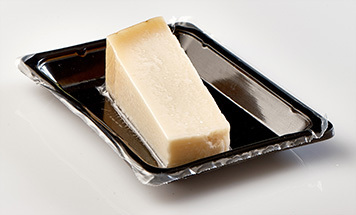 Ideally suited on ready-made trays and as top webs on all TFFS packaging machines, our lidding films are lightweight, yet efficient, maintaining product freshness while optimizing the shelf life of your cheese. With outstanding forming properties, our products enable deep draw with thinner gauge films. Great for chunks and slices. 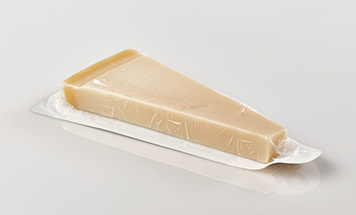 Seal in the unique quality of your dairy product with one of our top performing barrel liners or pouches. With excellent optical and forming properties, our VSP films are a trustworthy choice for premium product presentation. 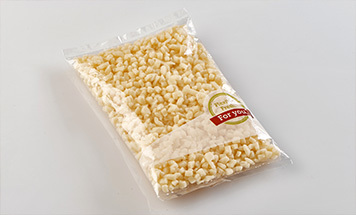 Our versatile range of films for VFFS & HFFS machines are certain to keep fresh any shredded, grated or crumbled cheese that ship in packs.